Maximum Security specializes in the design, supply installation and maintenance of a wide range of CCTV and Intruder Alarm systems throughout Ireland to the Domestic, Retail and Commercial markets. 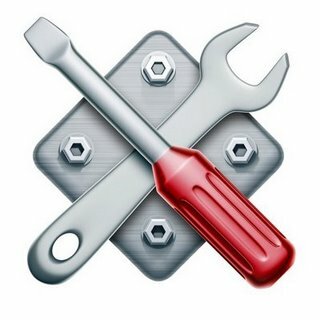 Maximum Security employ a dedicated, highly qualified team of installation and service engineers who provide nation-wide coverage for scheduled and emergency servicing and maintenance. Maximum Security we have a wealth of experience in maintaining all sizes and complexities of premises. Our partnership approach means that every effort is made to fulfil expectations on time and on budget with the minimum of inconvenience. 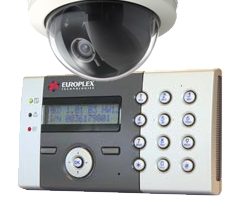 An alarm system that is not properly maintained is an alarm system offering poor security. We can supply you with a maintenance contract that suits your needs. Alternatively, we can organize to service your intruder system once a year for a fixed price, meaning that you don’t have to avail of a contract in order to get your alarm system maintained. Contact us now for more information on maintenance contracts or to book a service.